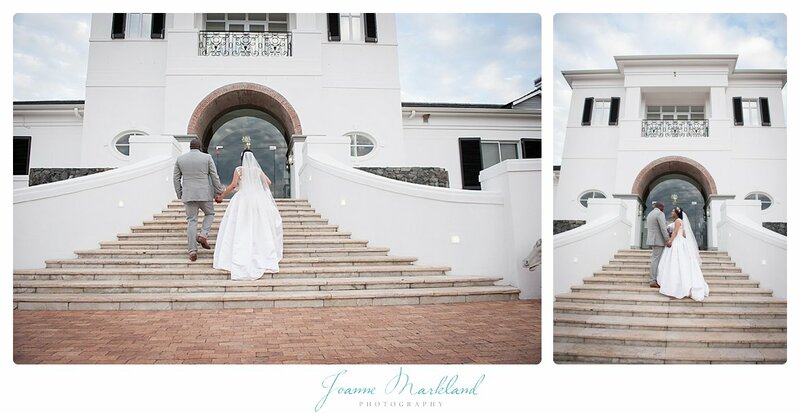 Photographing a Val de Vie wedding has been on my bucket list for a while and last month I finally got to tick that one off. 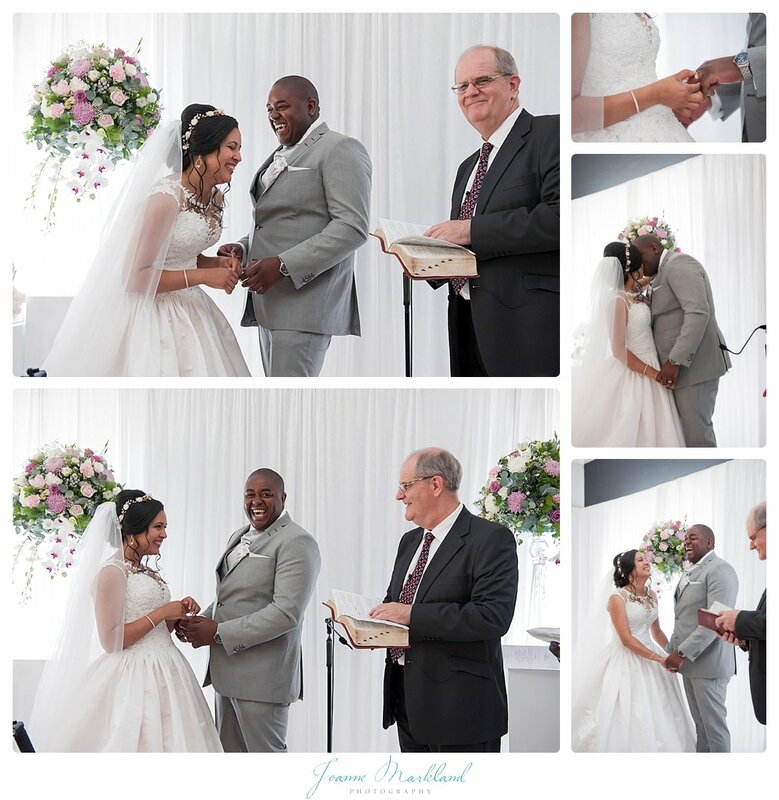 So thank you Tim and Wendy for making this happen for me. 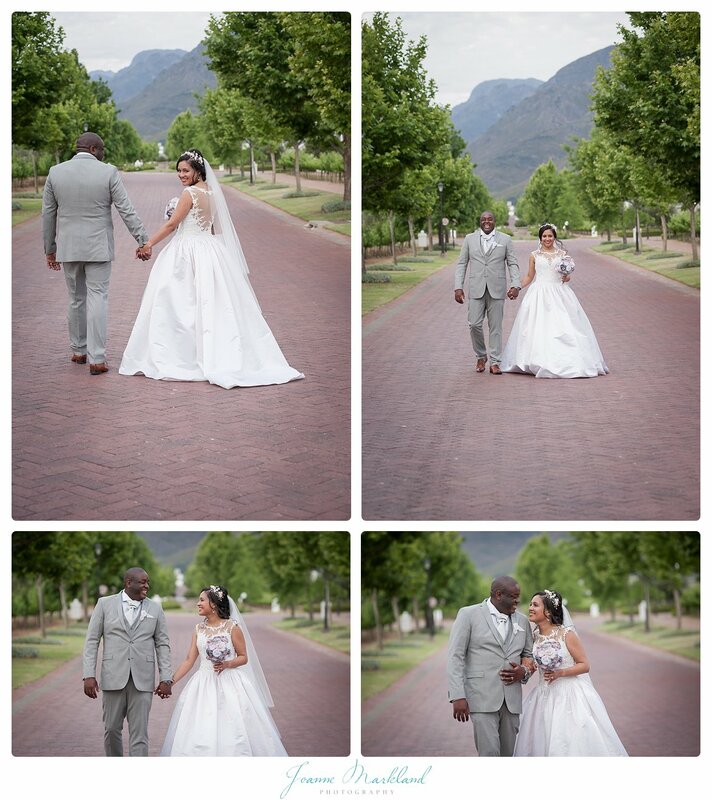 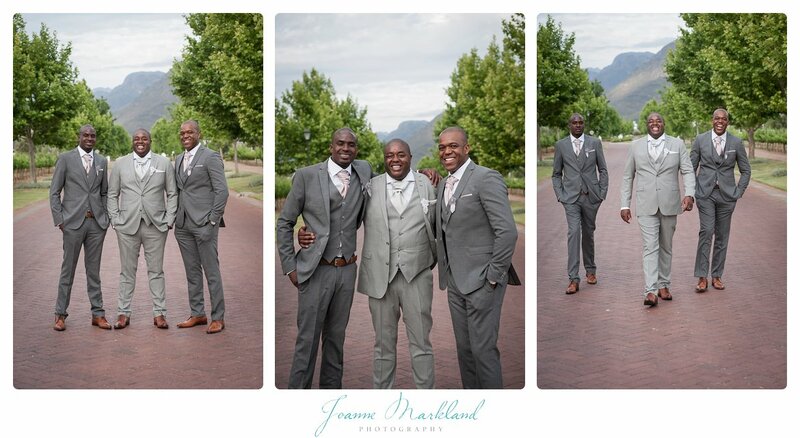 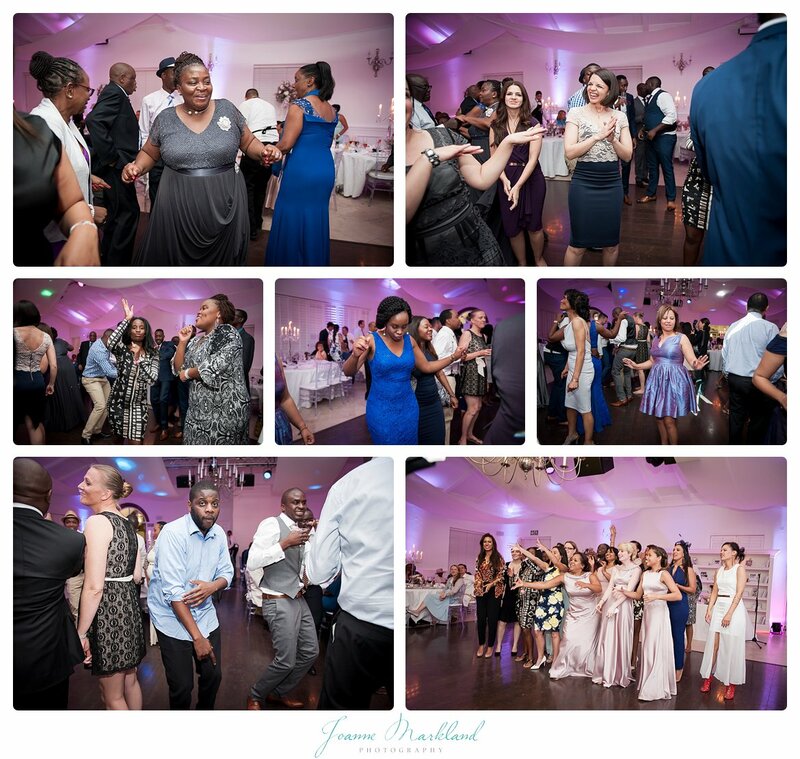 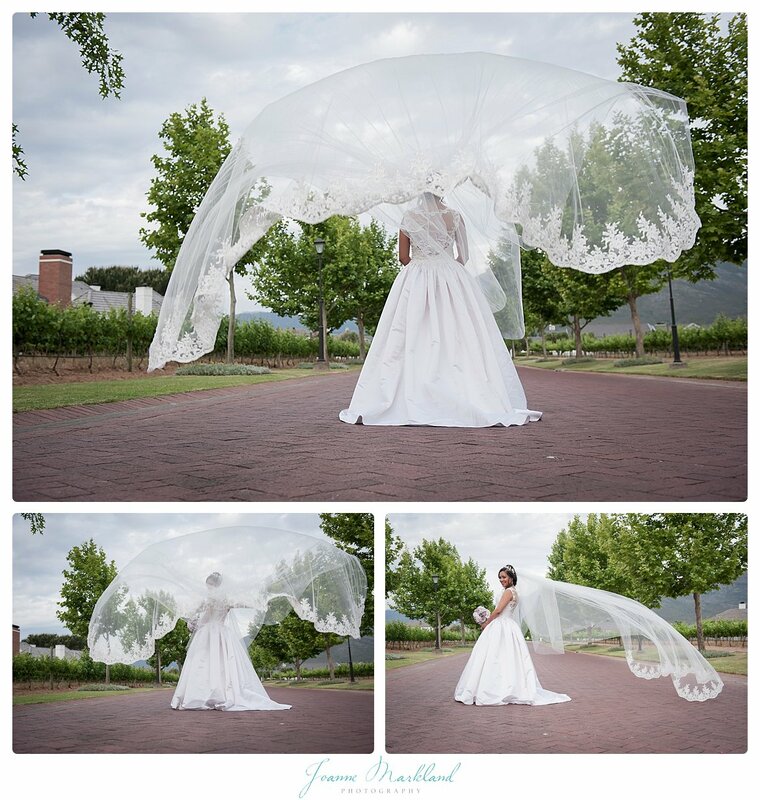 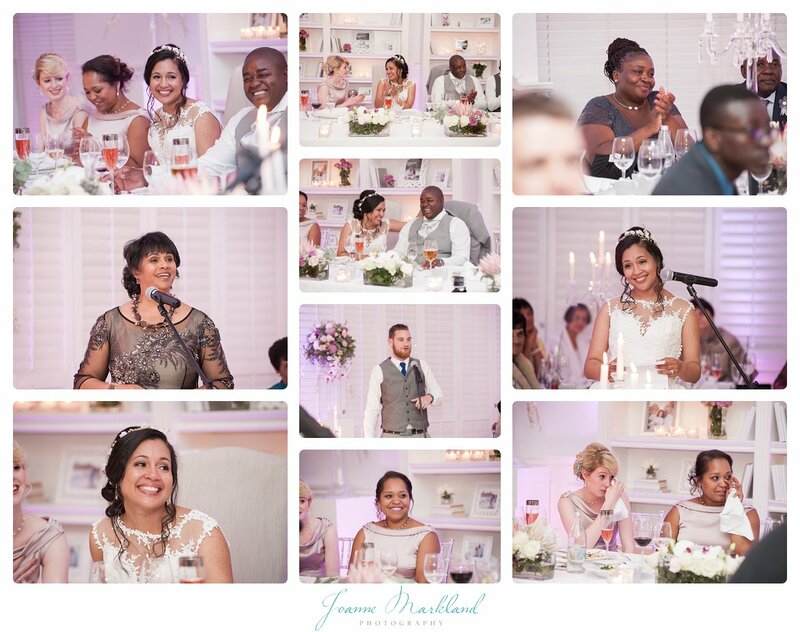 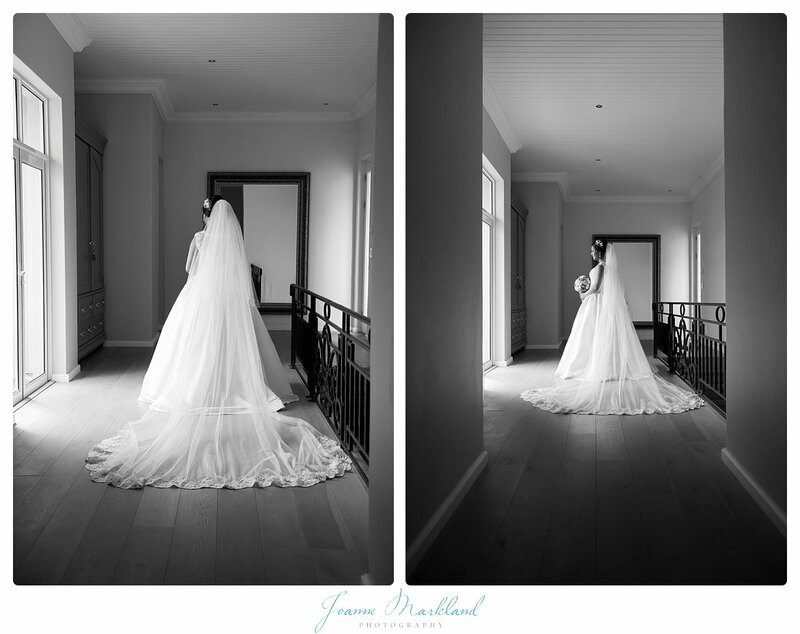 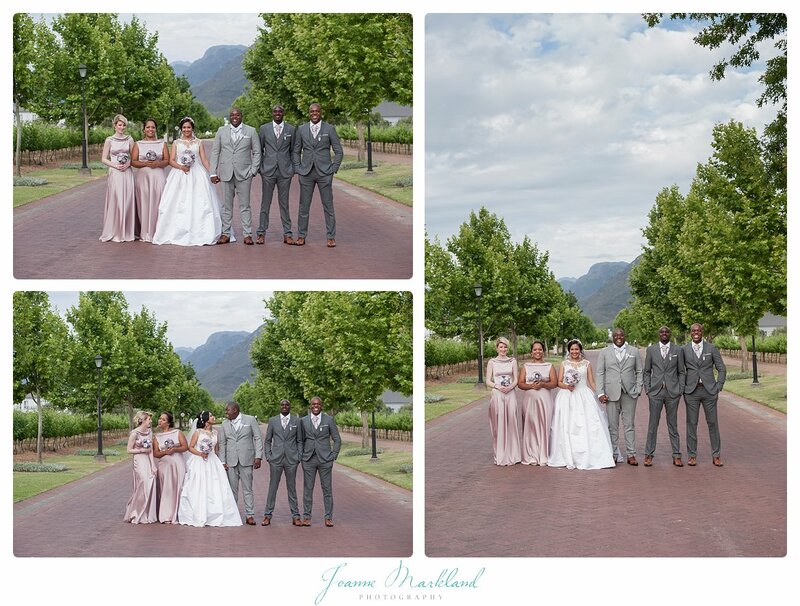 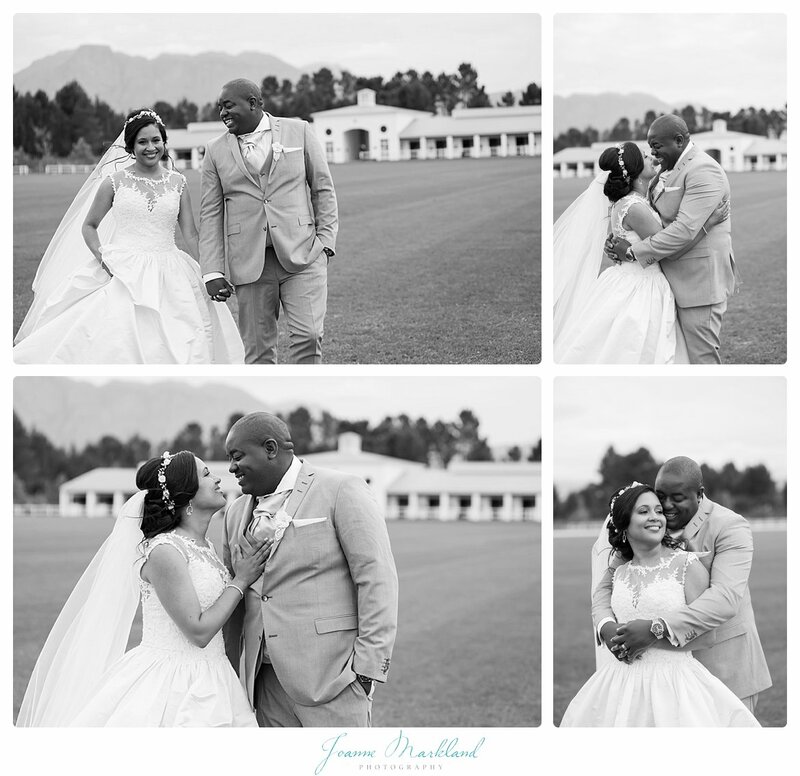 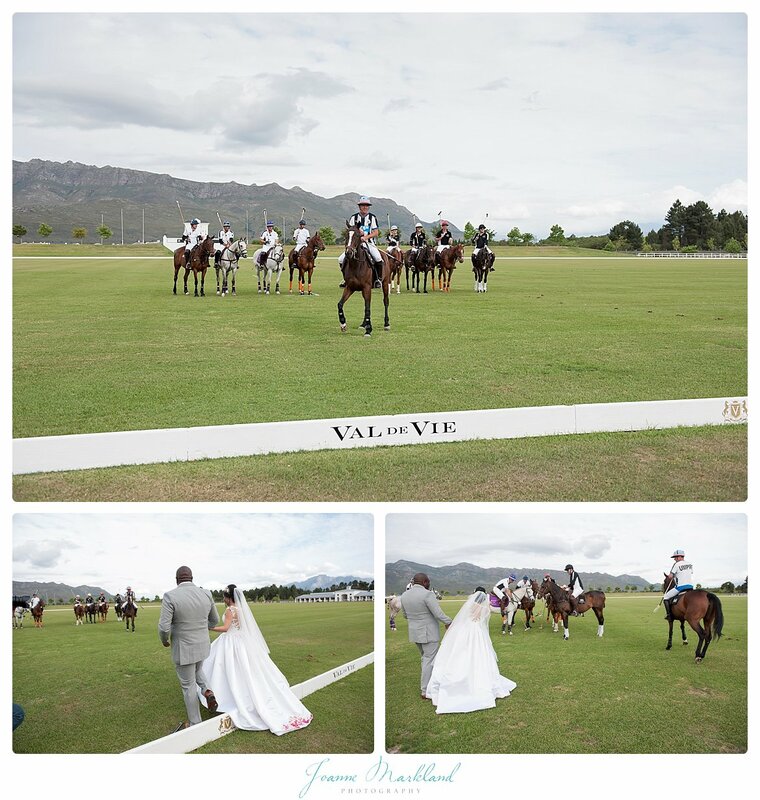 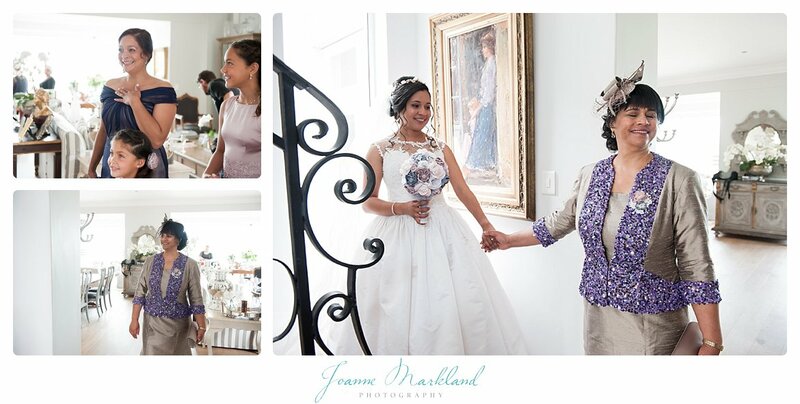 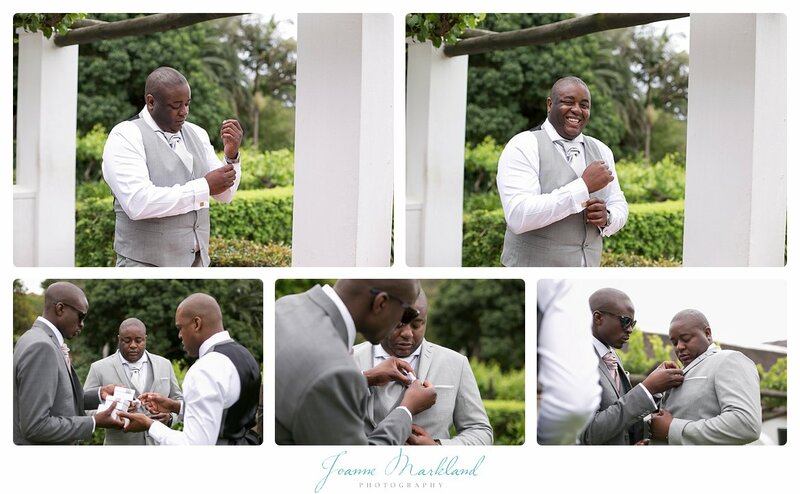 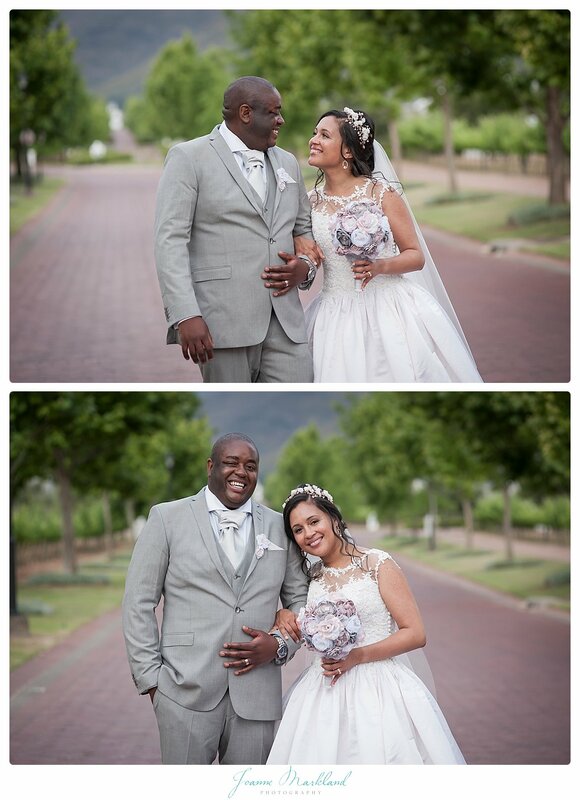 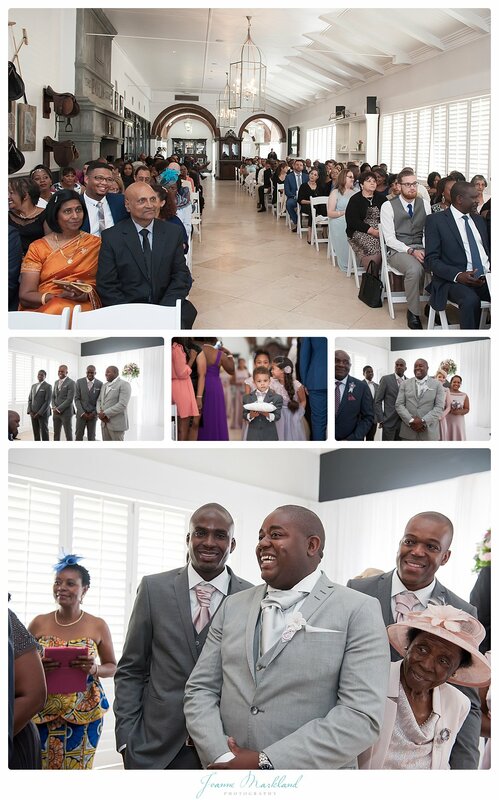 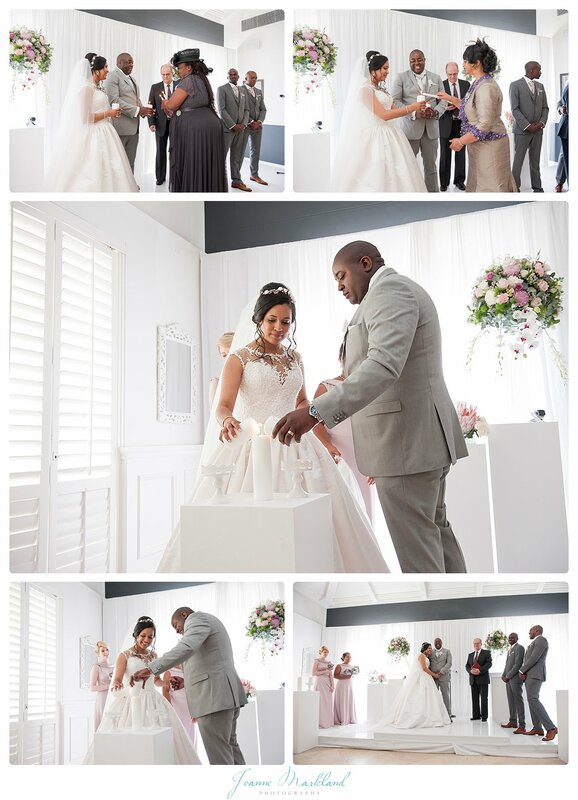 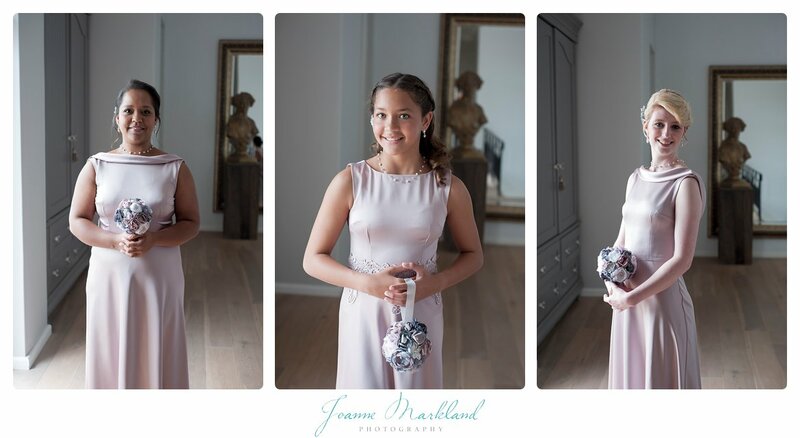 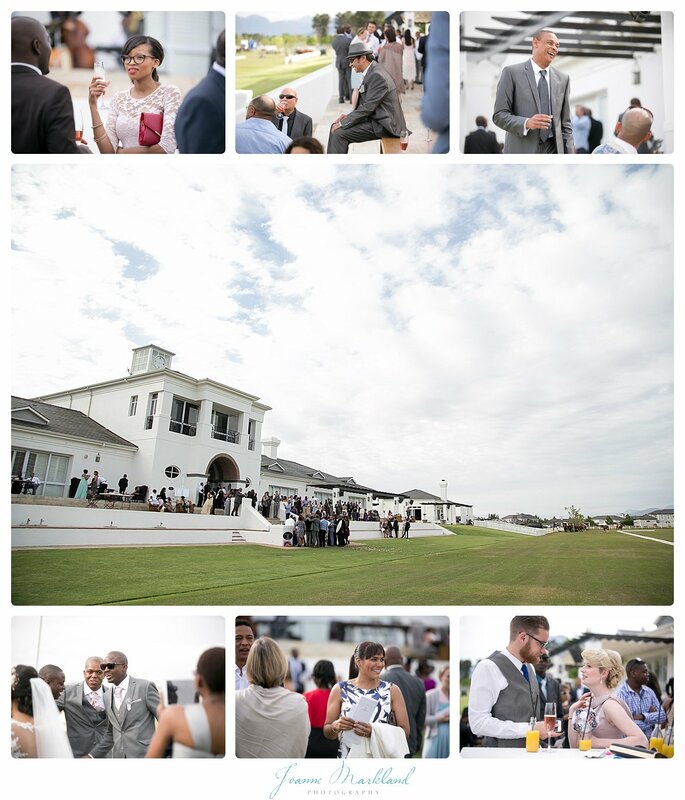 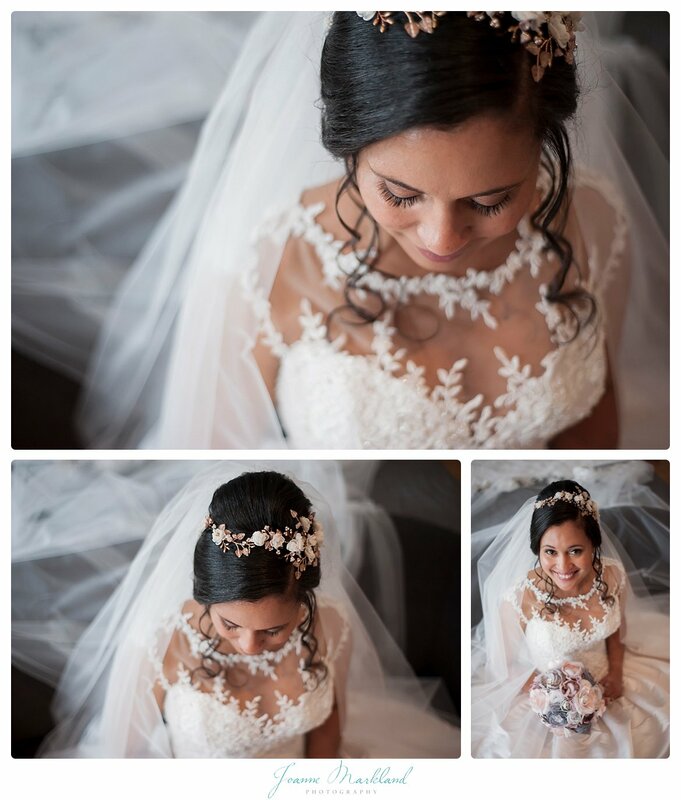 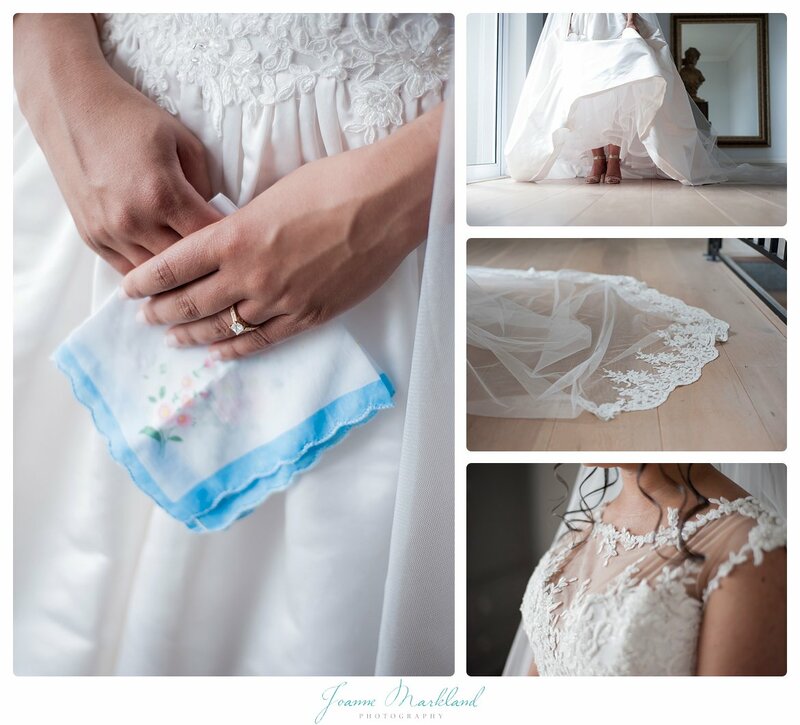 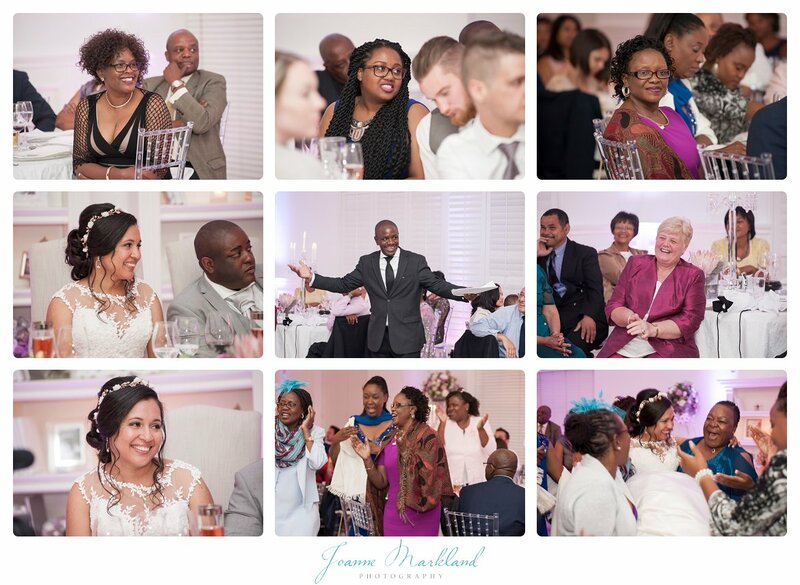 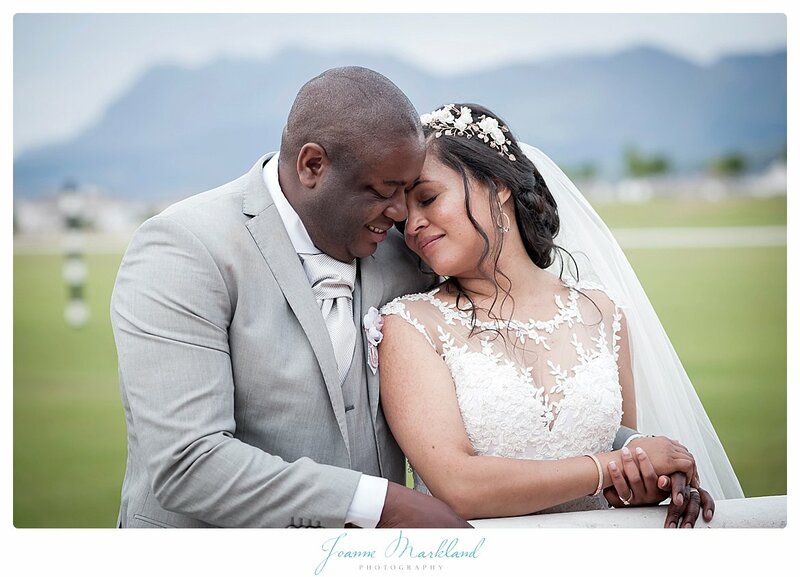 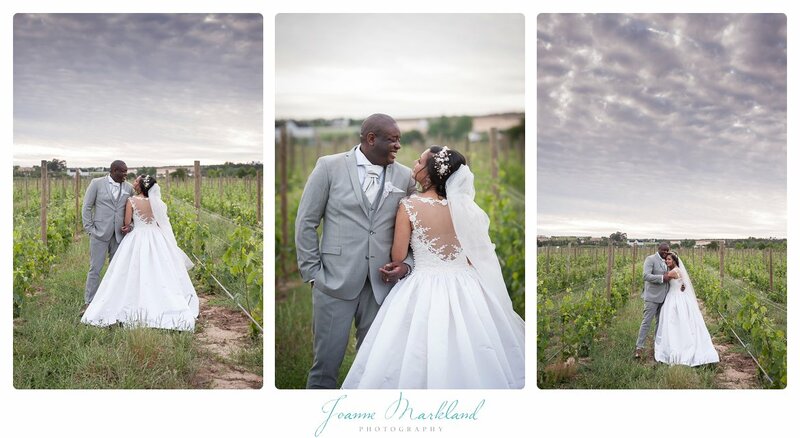 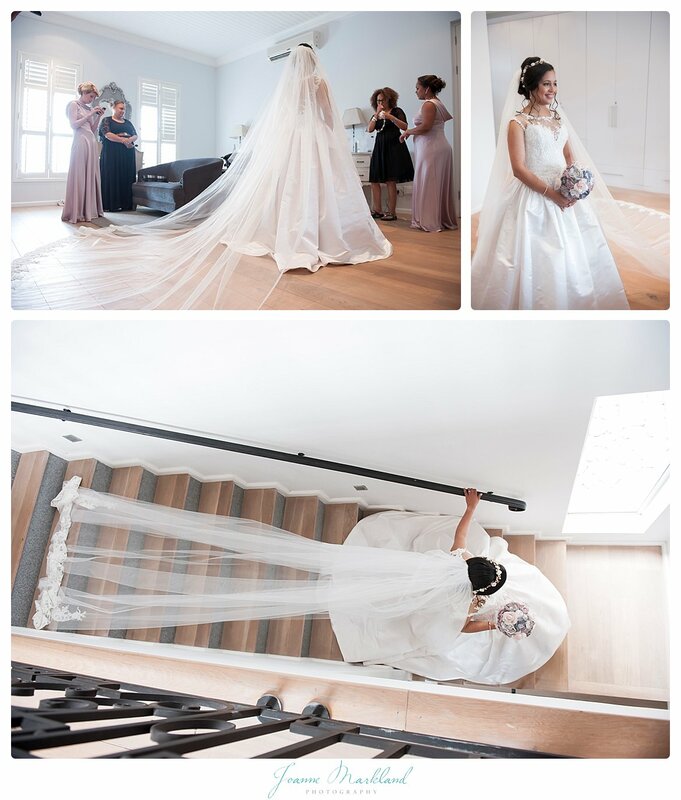 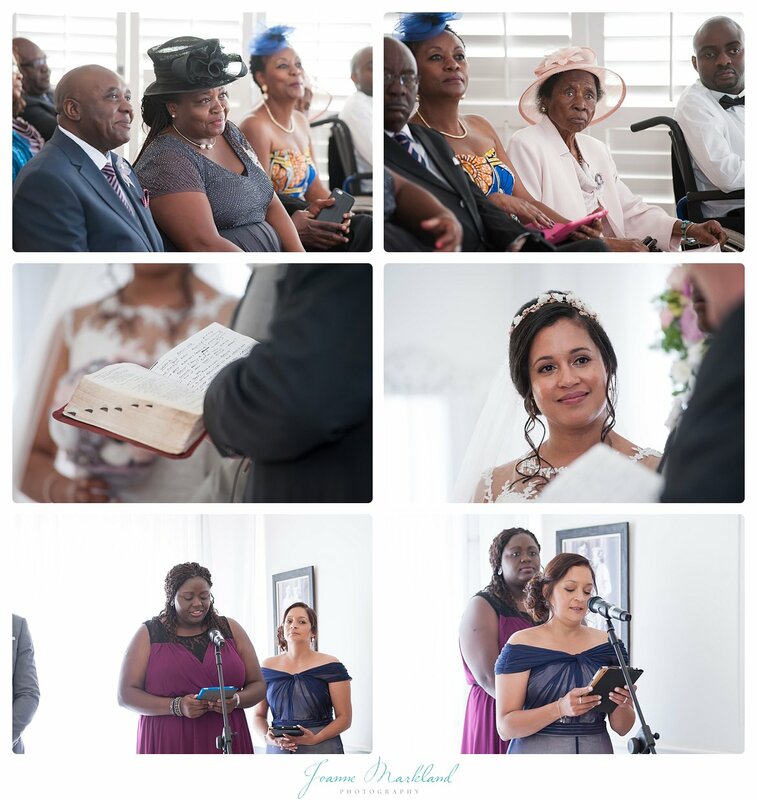 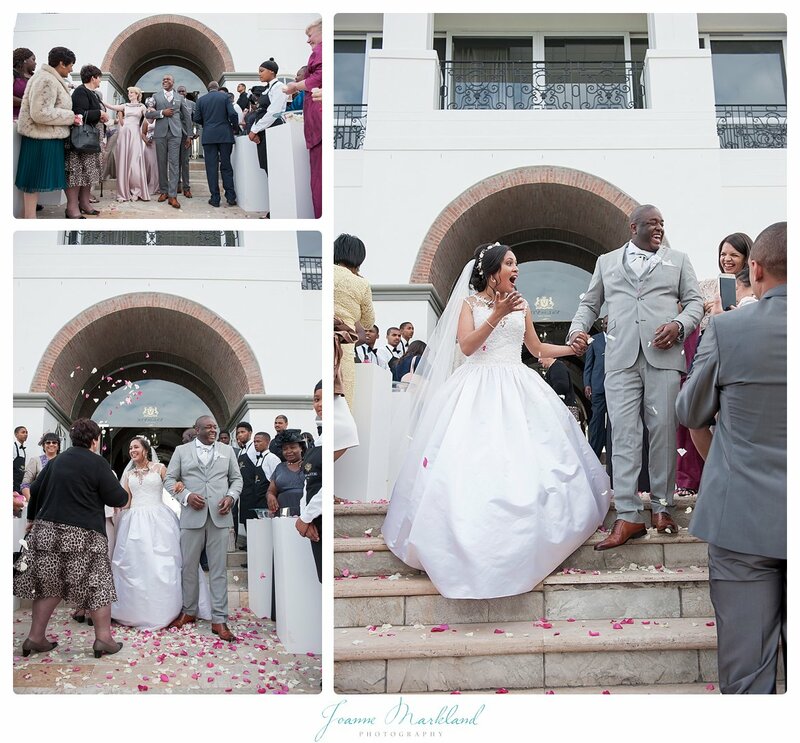 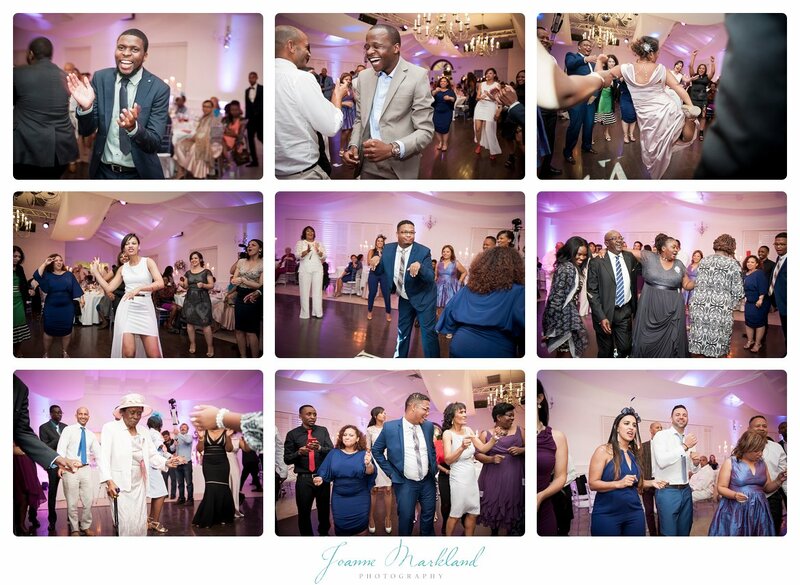 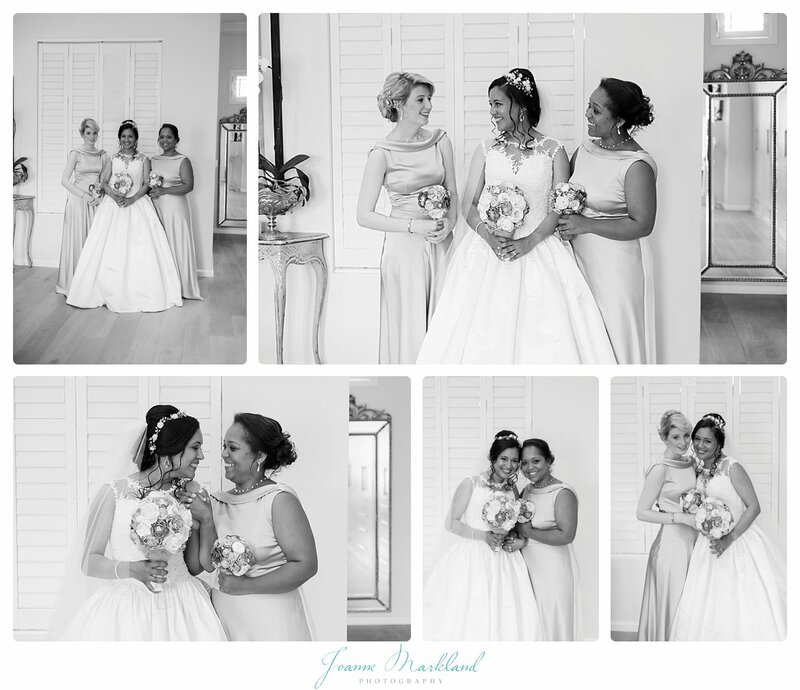 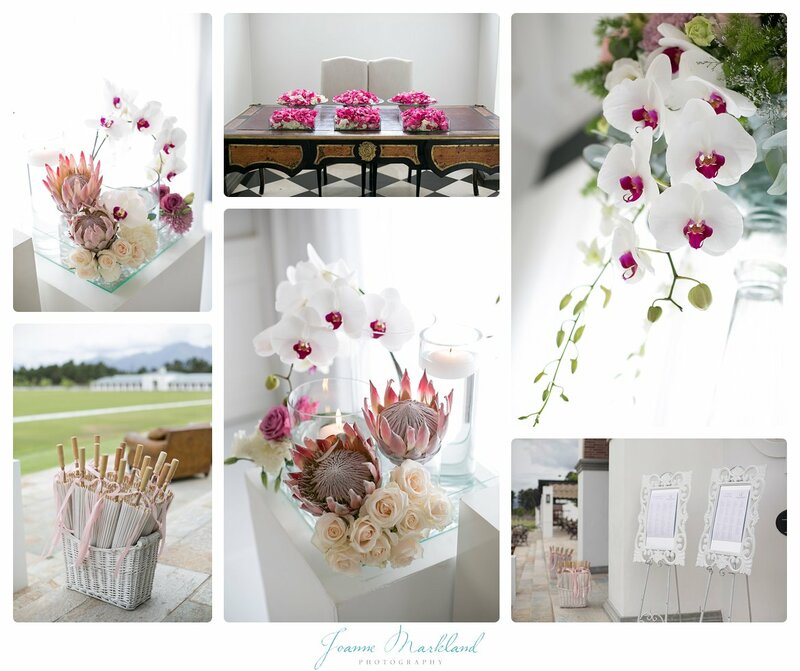 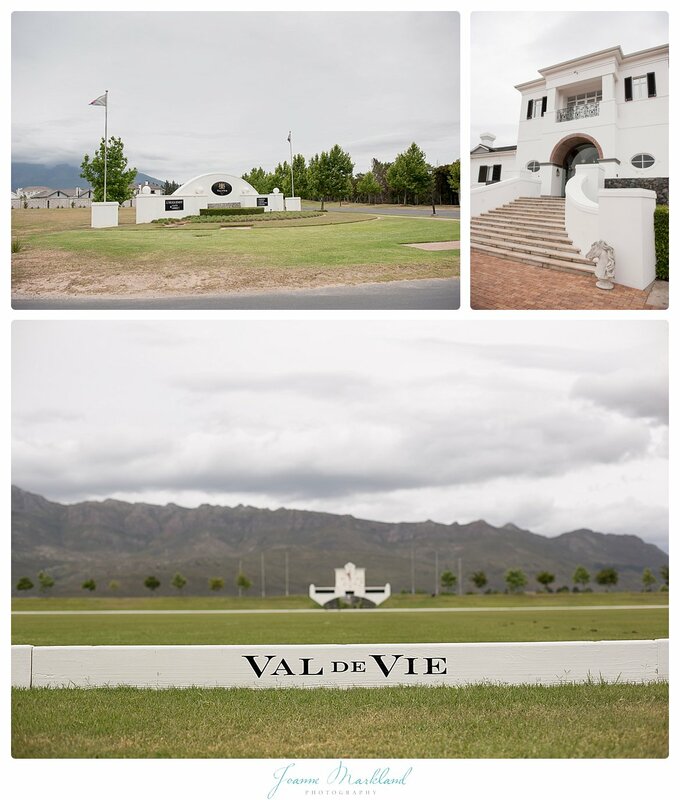 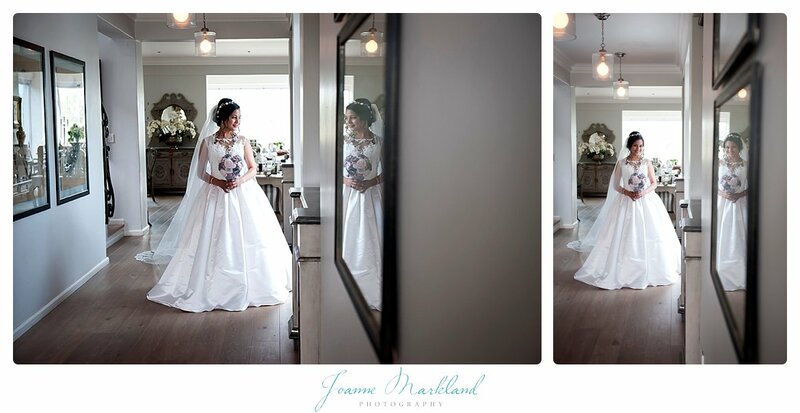 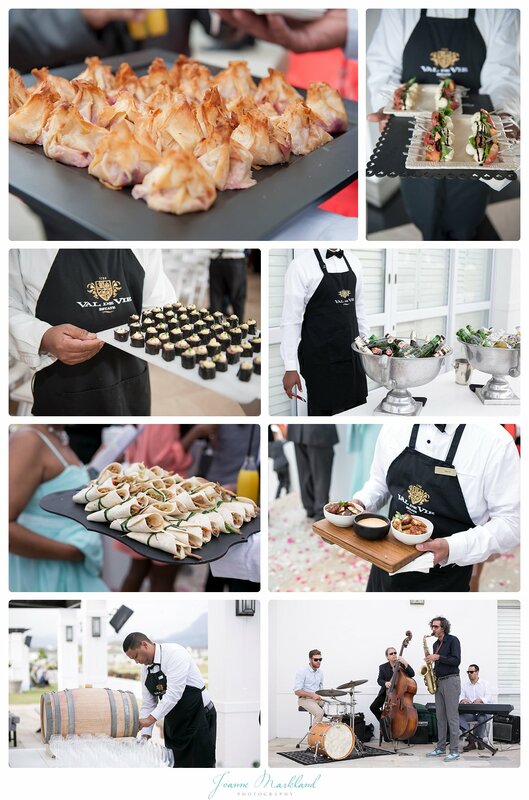 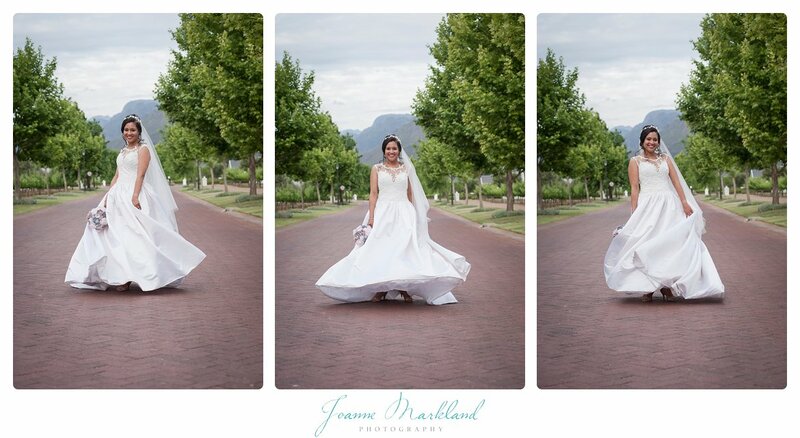 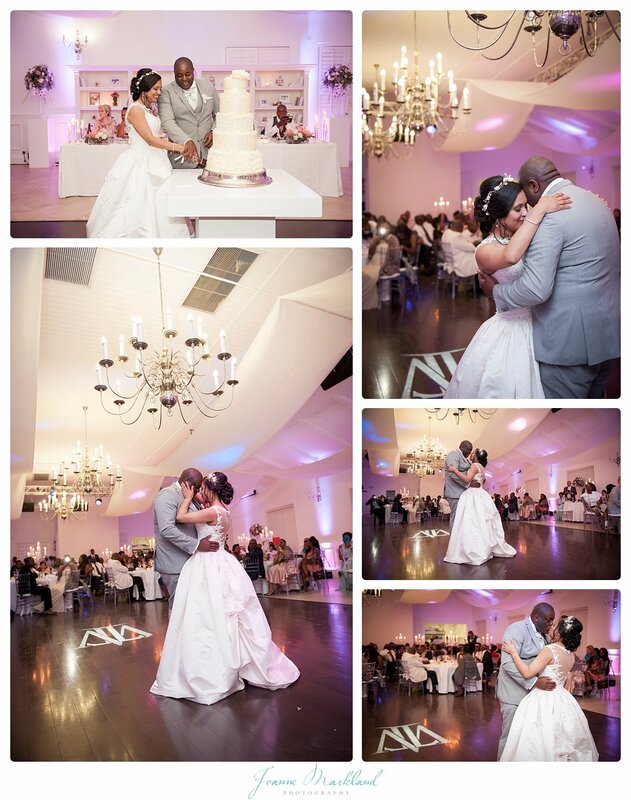 Everything about this wedding was just perfect and beautiful, the venue, decor, wedding dress, bridesmaids dresses, bouquets, food, cake and the fantastic service from the staff at Val de Vie. 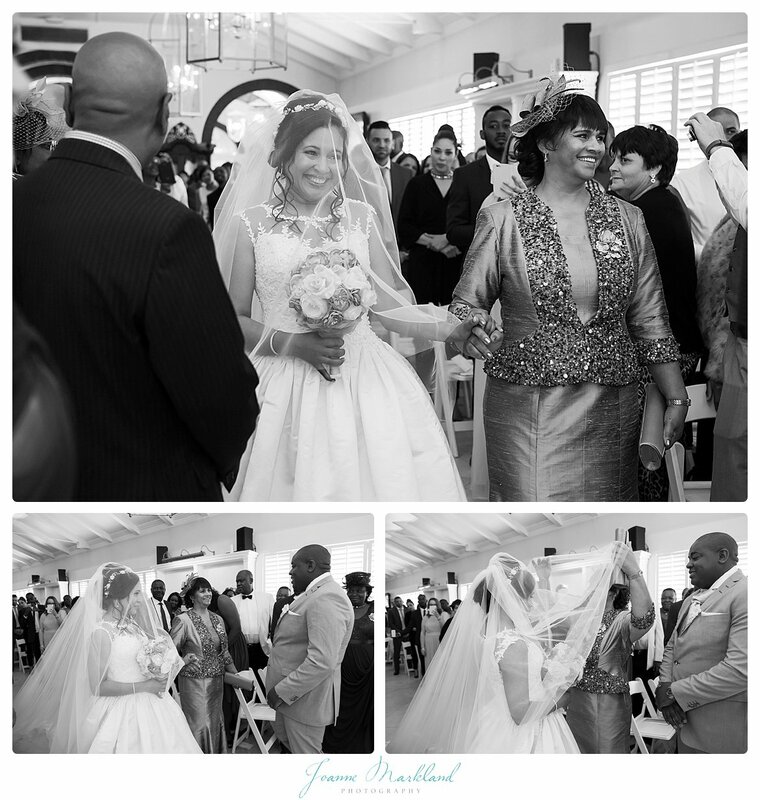 BUT I think it was the family and friends that made this the fairytale wedding that Wendy has been dreaming about for a very long time. 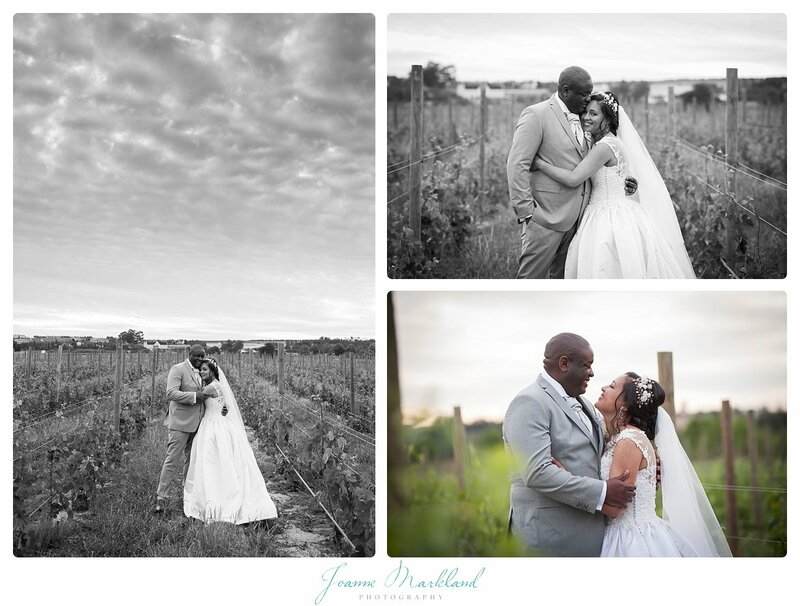 The first time I met Tim & Wendy, I could see the strong connection between the two of them, I love the little witty comments they make to each other especially at the engagement shoot. 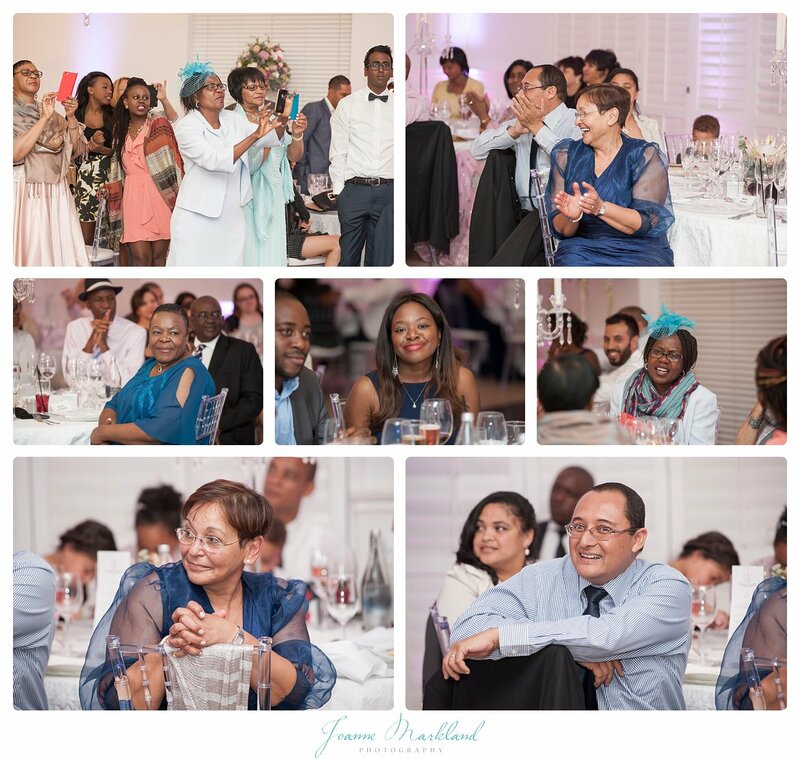 They are such a sweet and down to earth couple and listening to all the speeches at the wedding reception you can clearly tell how loved they are by everyone. 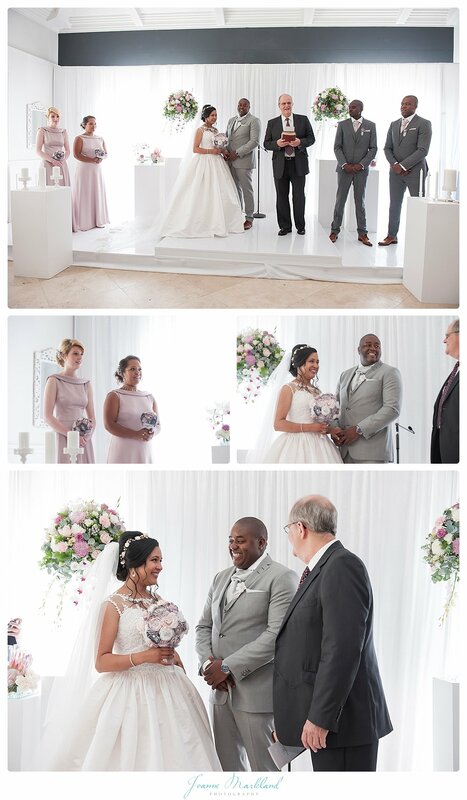 I don’t want to babble on too much about the wedding, like about how Tim dropped the ring before he put it on Wendy’s finger (lol) or how cool Russel and Patrick the groomsmen were, or how beautiful and different the bouquets were, or how AMAZING WENDY LOOKED IN THAT DRESS. 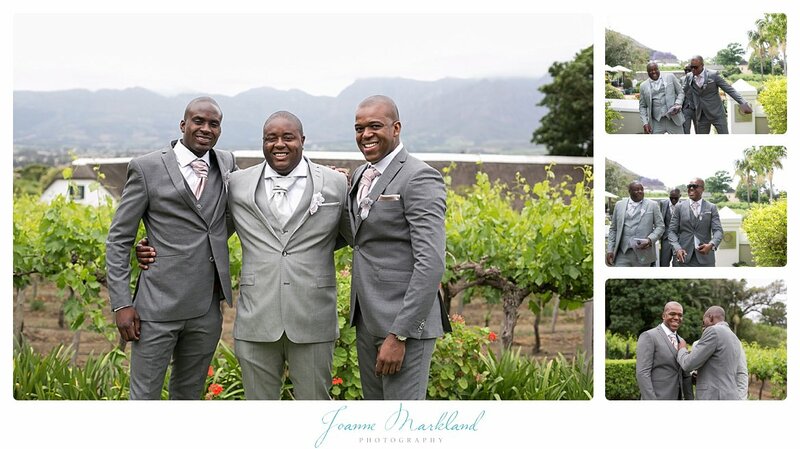 I think I will let the photographs speak for themselves. 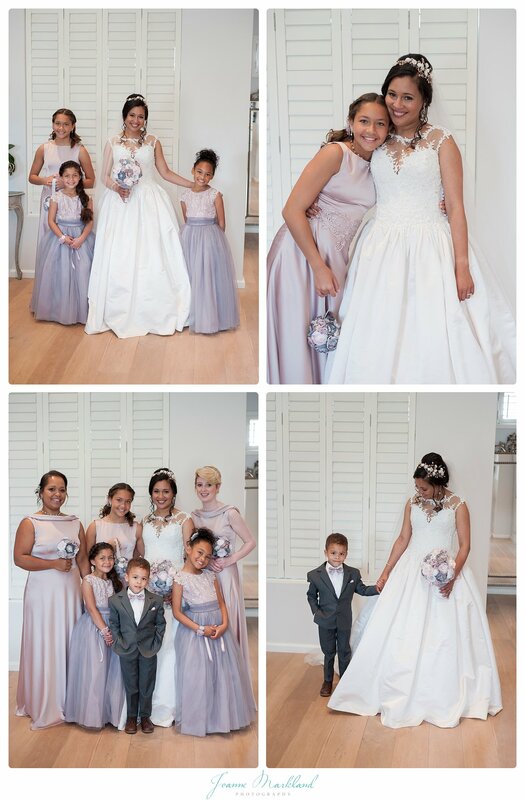 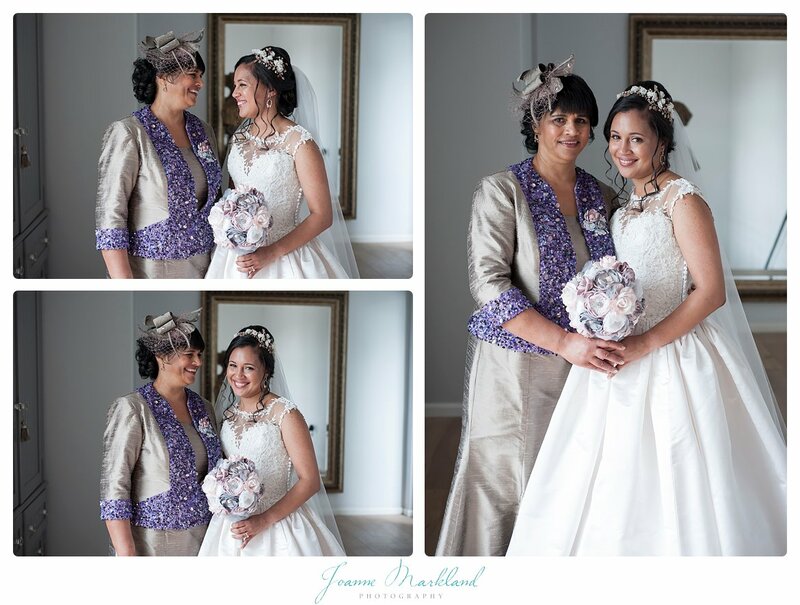 But I would just like to say that Bronwyn Benjamin who made all the bridesmaids dresses, mother of the brides dress, flower girls dresses and of course the amazing wedding dress, you are one extremely talented lady. 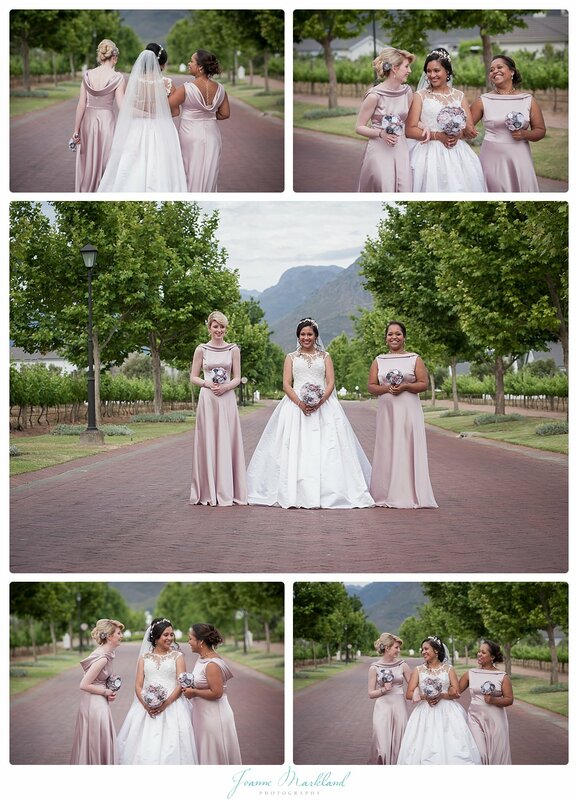 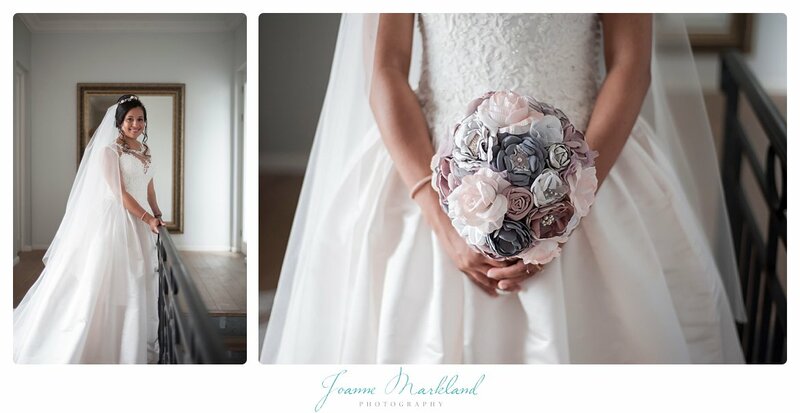 Also Kathleen Barry Bespoke Occasions, who made the hairpieces, bouquets, bridesmaids jewellery, corsages, lapel pins, your work is exquisite. 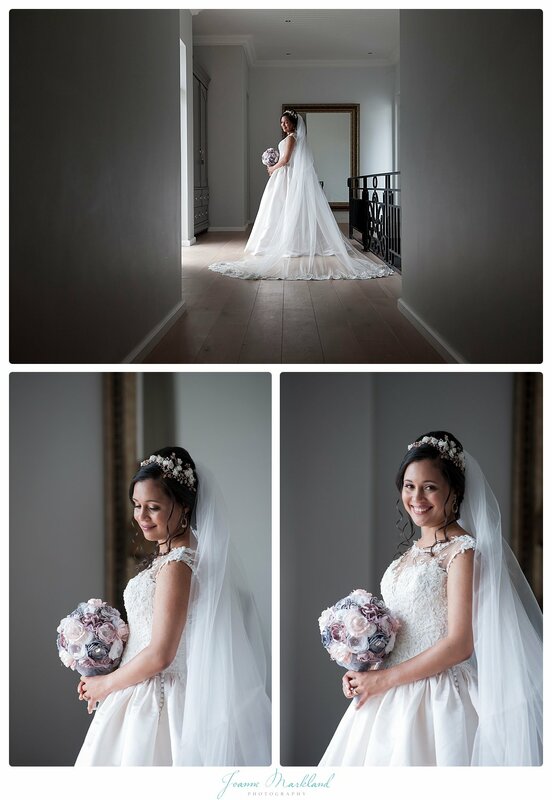 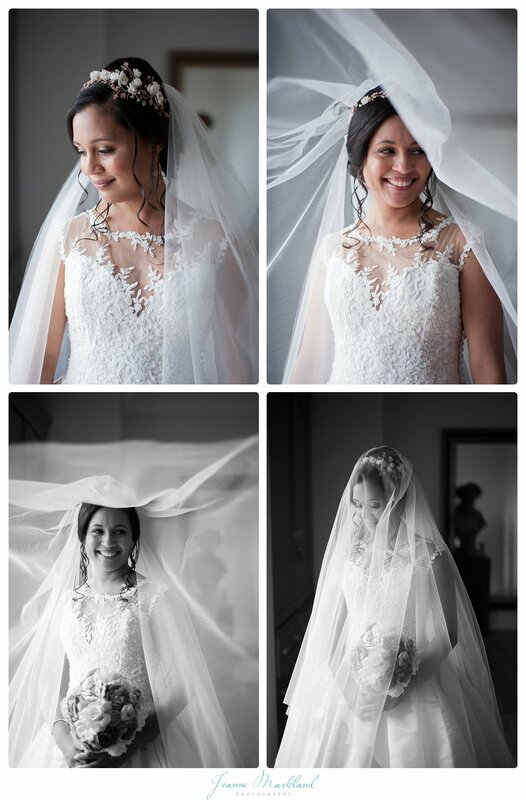 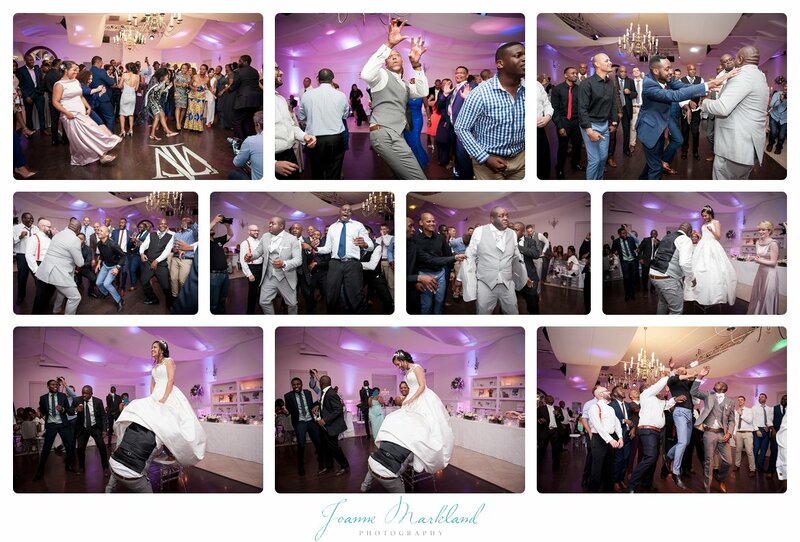 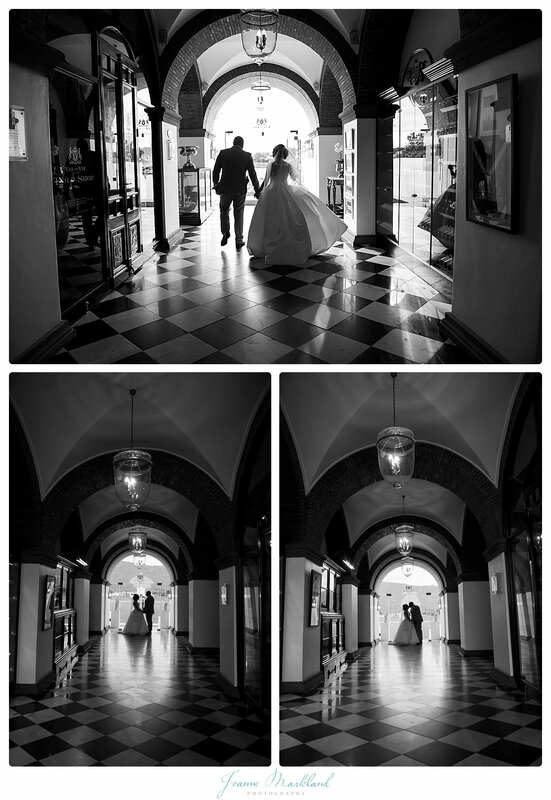 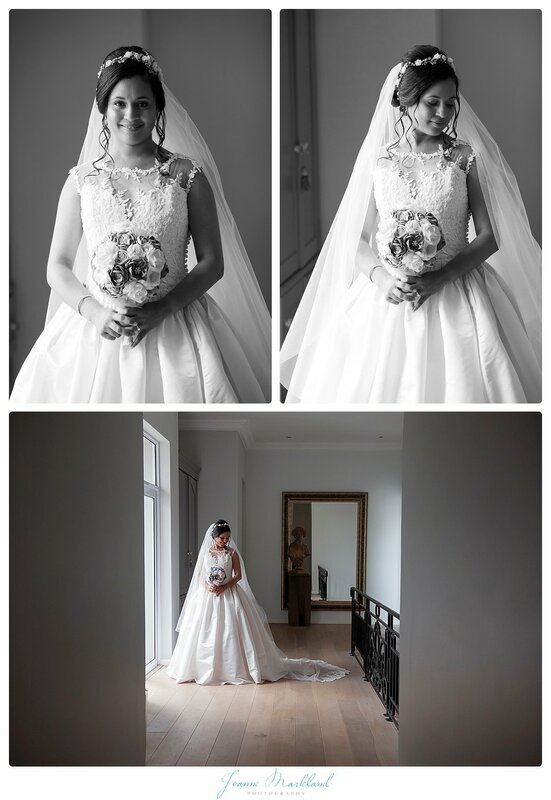 I am so glad I got to photograph your wedding and be a part of this special journey in your lives. 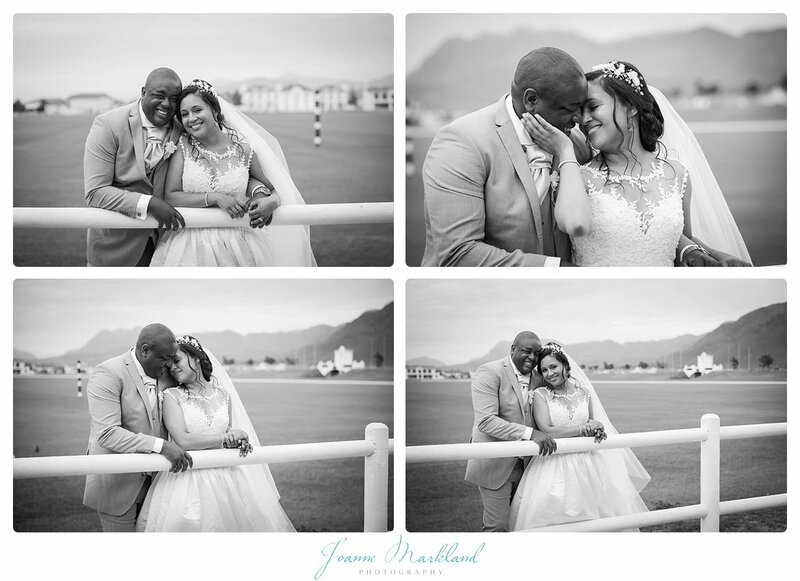 Enjoy yours photos. 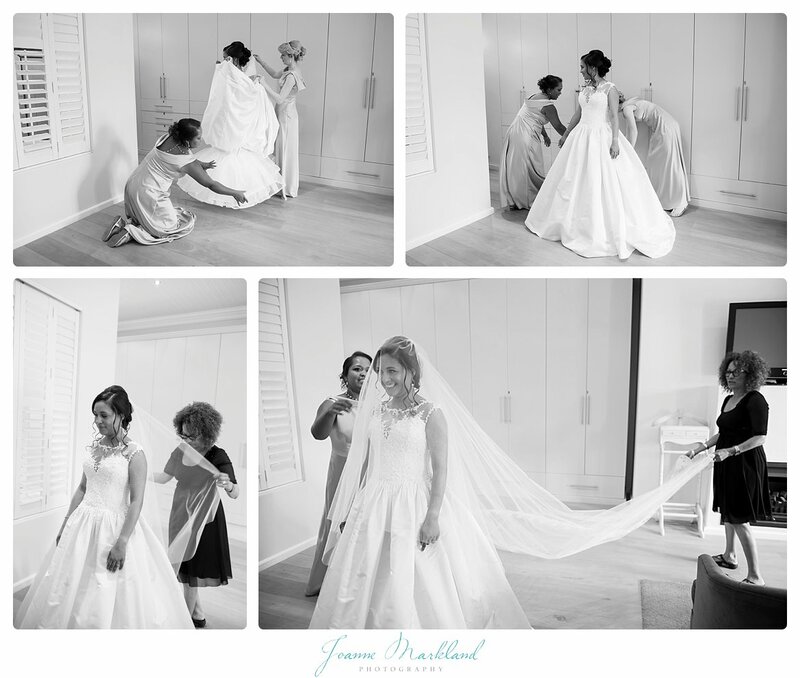 Thank you so much to my sidekick Kath Chen Photography for second shooting for me on the day, I couldn’t have done it all without you.